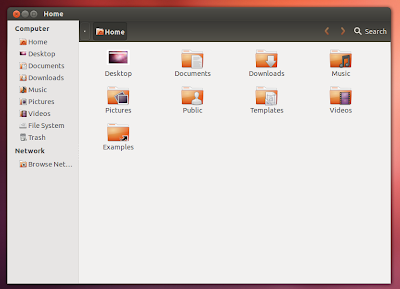 The latest changes in Nautilus file manager are causing lots of controversy. As many features like extra pane, tree view etc. have been removed in Nautilus 3.5.90, Linux Mint and SolusOS have already forked Nautilus 3.4.2 as Nemo and Athena File Manager. 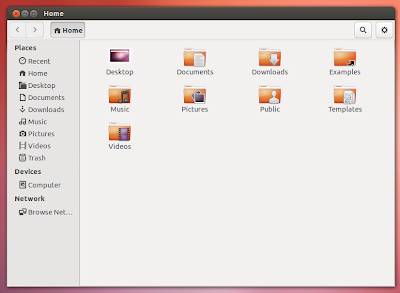 Now Ubuntu 12.10 has also reverted back to Nautilus 3.4.2, just couple of days after the new Nautilus 3.5.90 landed in Quantal. 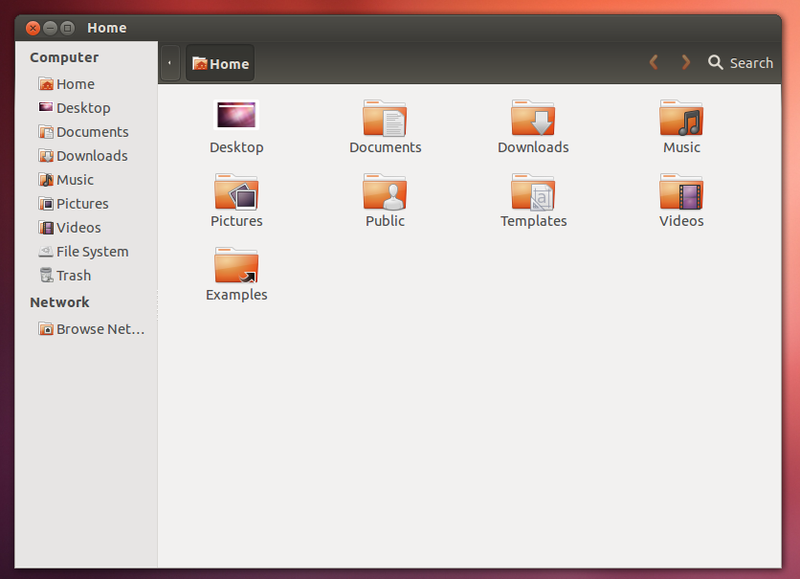 Though the latest Nautilus looks good, this decision was probably taken because of lack of proper integration in Ubuntu 12.10. Nautilus 3.5.90 may be available in repositories for anyone wanting to download. Revert to 3.4 for quantal. We'll go back in R once we have time deal with upstream changes.